i do really love the colour of the GT2 RS wheels and am thinking of having a change from the gloss black at the moment. 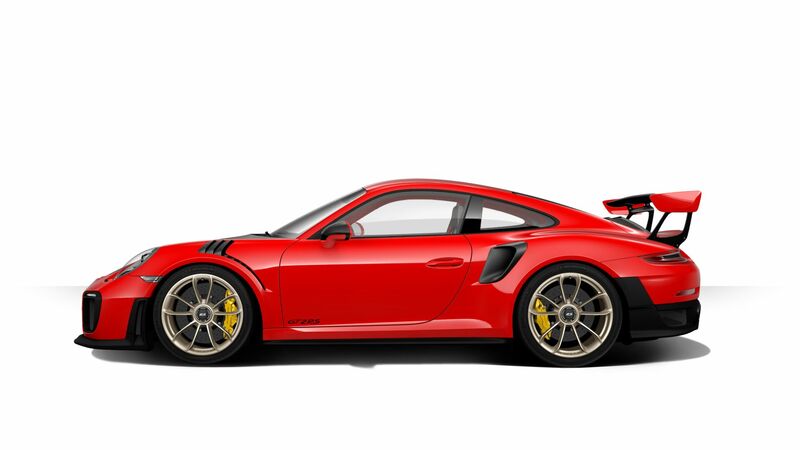 the GT3 is a lovely wheel but the curves hidden by the black. I think it will works on guards red? anyone good with Photoshop? Gold wheels will look good..
Nice work T, wasn't too sure about it when first mentioned, but that actually looks pretty good! Think black hides too much of the detail on these. Lighter wheels also lift the red somewhat. I have always hankered after a yellow clubsport as well but never found a proper example when looking. cheers fellas. yeah I think it will look good and better than black. maybe not quite as bright as that but pretty close. Would you still have another or have you moved on?! Move on? Think me mad? I'm defo getting another 996 GT3 CS. 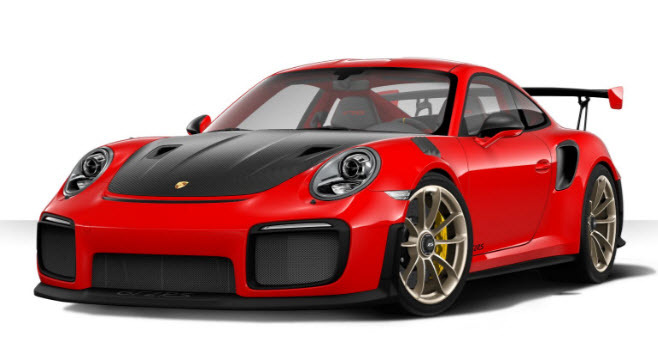 The best of the lot for me if you intend to use enthusiastically - basically a 996 GT3 RS at half the price. Will need a few choice upgrades before she's ready to go. Interesting, what would you do? I assume you are referring to my comment about upgrades. The last couple of items are more aesthetic than essential, but it makes it a nice place to be. I kind of have most of these now so I can see light at the end of the tunnel. Yes, sorry, I was....Hmmm, thats almost exactly what I have done to mine....its got Alcons, Cup wheel, Trofeo R's on LM's, Ohlins R&T and the RS wing. The previous owner had already installed the cage and factory buckets. No unfortunately I am not at that event. Must admit I never quite jelled with Donnington (mainly to do with distance from Surrey and noise limits). Though appreciate that my last visit was in my early days of track driving (more nervous than fun), and you are referring to a no noise day. Nope. Have had no time as been in the us a fair bit with work. Not sure whether to keep the centre cap black or do same colour as wheels? Same colour as wheels imv.